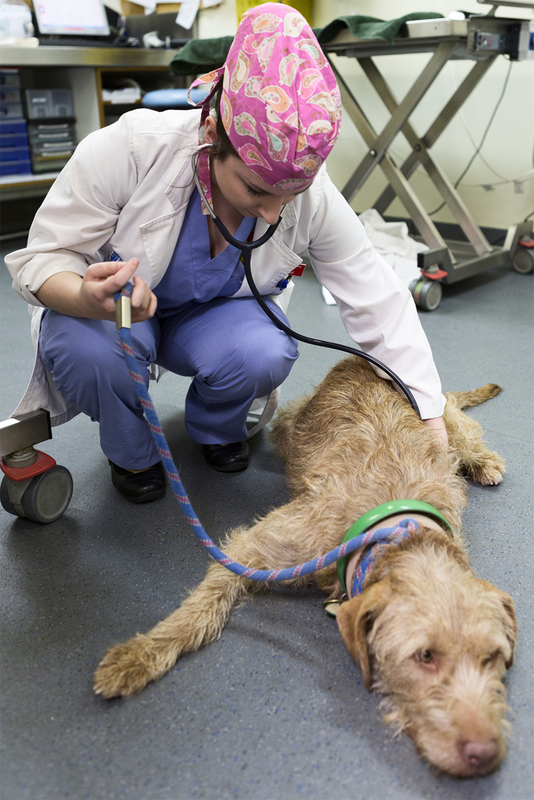 Vet students perform 900 life-changing surgeries! 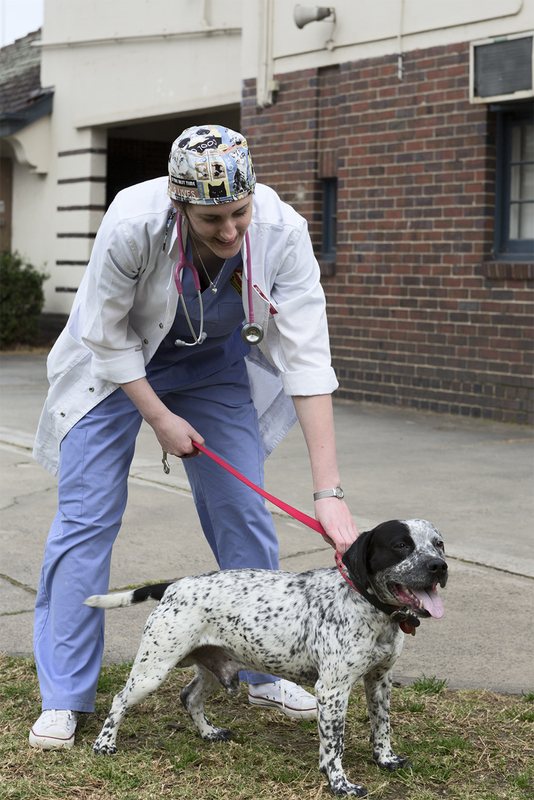 University of Melbourne veterinary science students are getting set to toss their graduation hats in the air this March, following their final year placements at our North Melbourne shelter recently drawing to a close. Running since 2012, the vocational program offers each student two weeks of hands-on work experience performing life changing surgeries to our stray patients. In the last year alone, a total of 120 students have conducted 900 surgeries – predominantly desexings. 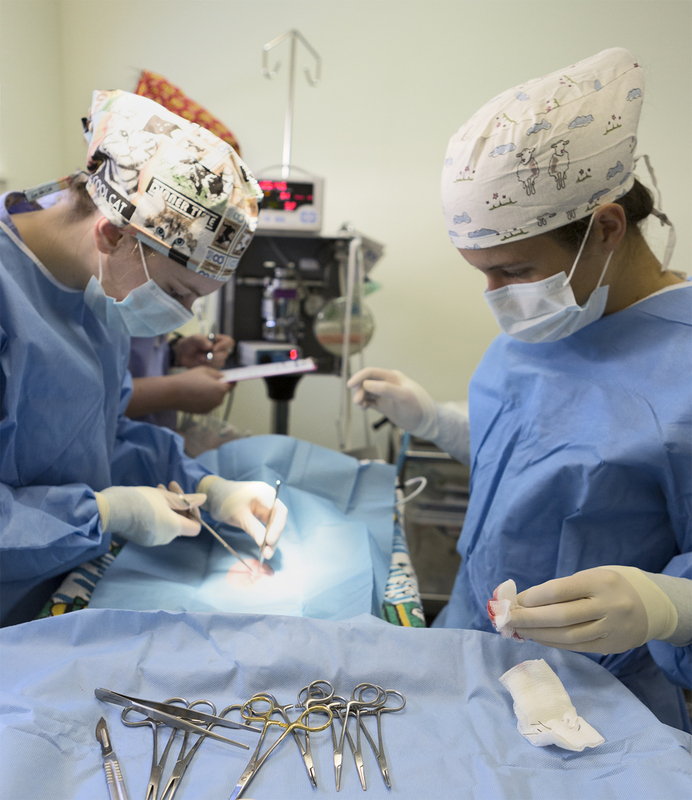 “The tangible experience these vet students gain through conducting or helping conduct surgery simply cannot be learned from a textbook,” said our senior veterinarian Dr Alan Bolton. Dr Bolton said learning the ropes at a shelter had many benefits to students. To find out more about the program, listen to the Pets-A-Loud team’s recent chat with Dr Donna Scott from the Faculty of Veterinary Science at the University of Melbourne. Listen to the interview.